Cedric Banks is a man that stands for truth and does not compromise in any situation. A man that has the heart to bring change to the city of Detroit. A man that has a vision to bring “the village” back to the community. A man that has a vision to bring back black-owned businesses to the community and to bring money back into the City of Detroit. He also has a vision to lower crime in the city. A man with a vision to build up the desolate places in the City of Detroit. Cedric Banks is someone that will bring strong, committed leadership to the City of Detroit. Cedric Banks is a successful pastor in the community and also a prophet who God is establishing in this hour as one of the premier prophets throughout the metropolitan region. God is establishing him through Youtube, The Michigan Chronicle, radio and television appearances. Cedric Banks is also a leader that God has called to establish governmental agencies and authorities, leaders, pastors and church congregations. Cedric Banks is doing great things to empower the residents of the City of Detroit. 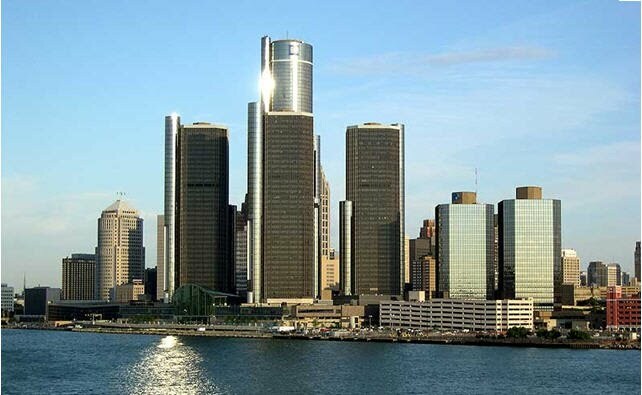 He has been putting on job fairs and has helped the residents of the City of Detroit with employment for years. He will be conducting rallies at major parks where there will be food and the residents will also get a chance to hear from other leaders in the community. At these events, Cedric Banks will speak about the changes coming to the city, and he will be prophesying over the city, city council, and the political arena. He is a very knowledgeable, dynamic speaker and after hearing his messages many leave with new revelation and strategies to make progress in life. You don’t want to miss it!